When 17-year-old Eva goes missing at sea, everyone presumes that she drowned. Her parents’ relationship is falling apart, undermined by guilt and grief. But her younger sister, Faith, refuses to consider a life without Eva; she’s determined to bring her sister home alive. Close to shore looms the shape of an island – out of bounds, mysterious, and dotted with windowless concrete huts. What nobody knows is that inside one of these huts Eva is being held captive. That she is fighting to survive – and return home. 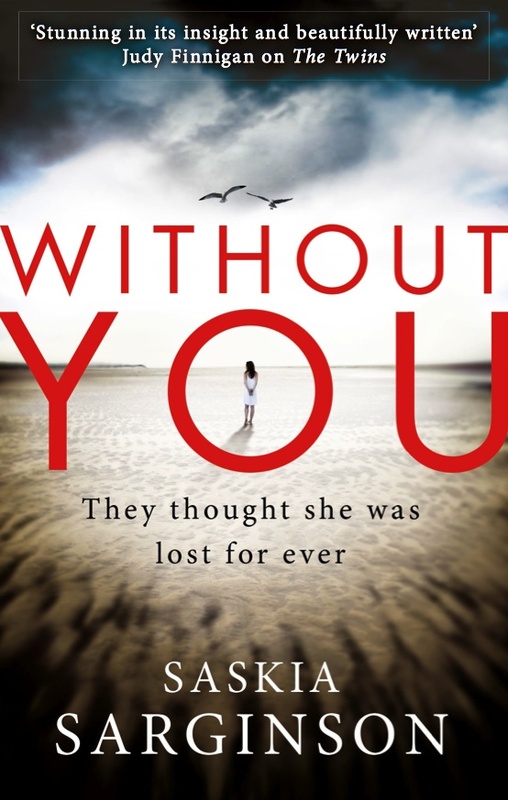 Watch Saskia talking about her new book, Without You, here.